Welcome to the Cooranga North Memorial Hall! Our hall was built in 1952 by a group of dedicated local volunteers and the services of a professional builder. The Hall embodies the wonderful community spirit that exists in Cooranga North. Land was donated for the hall, the local district manpower cut and milled the trees for the building from a local property and when it looked like the hall wouldn’t be finished in time for the official Opening festivities, the locals organised working bees for both day and night under the builder’s supervision to ensure the hall was completed for the Official Opening. The residents of Cooranga North today are proud of their hall and look forward to welcoming you to it! Tickets available for cash sale at Active Physio, Archibald St, Dalby; Pips n Cherries in Bell and Jampack’d in Jandowae. 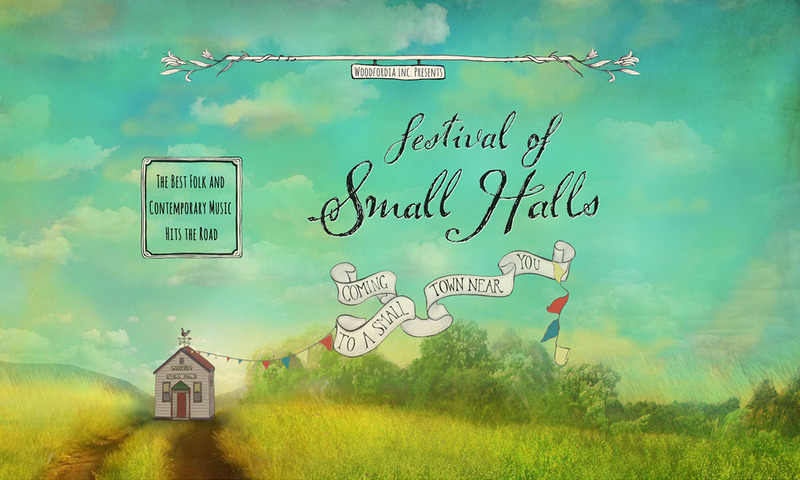 Festival of Small Halls Cooranga North will be supported by the O’Shea family. Richard O’Shea is a local music retailer and teacher, who is passionate about sharing the gift of music. Ella O’Shea is Richard’s daughter and has recently completed a degree in Film and T.V. She is enjoying starting to realise her potential in performing. Lachlan Malone has just completed year 12 and is a student of Richard’s. He is busy forming his first band as well as pursuing a solo career in music.